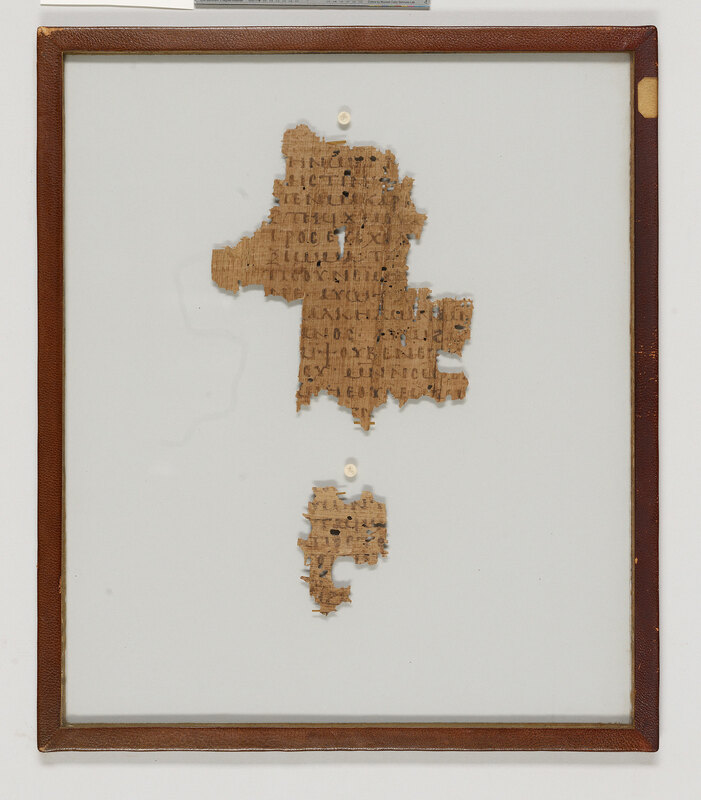 Manuscript fragments from a book of testimonies attributed to Peter the Iberian, written in Egypt. 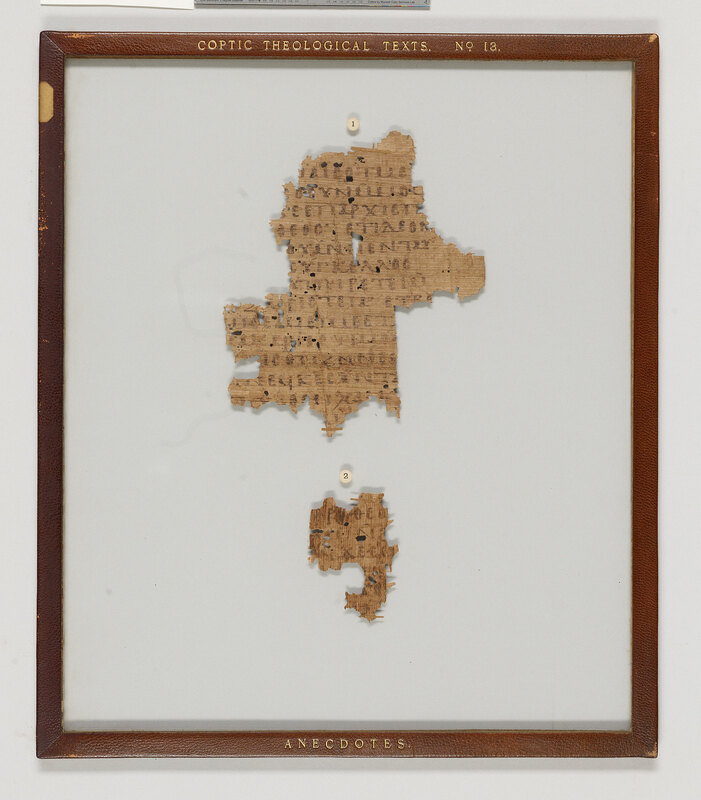 Title and attribution are derived from Crum, 1913, p. 62, nn.8-9 from a book list on an ancient ostracon and antiphonary; also according to Crum ibid., the work was adapted by John of Maiuma. Edited and translated into English by Crum. Superlineation: Connective. Punctuation: Raised dot in conjunction with a space. Tremas.